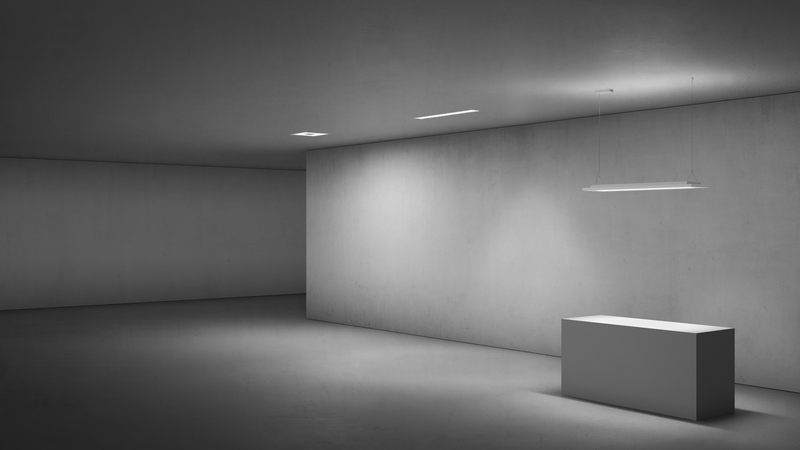 With its clear, minimalistic and universally applicable design, MIREL exploits its full potential in terms of lighting quality and energy efficiency. 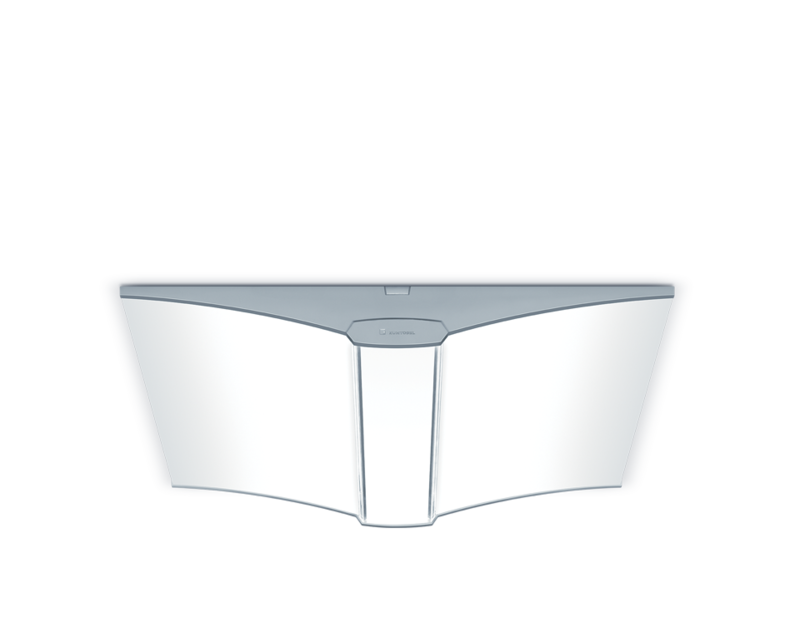 The luminaire is particularly suitable for varied visual tasks in offices, classrooms and general-use areas. Comfortable lighting with low glare in the offices of Kraiburg Strail plastic fabricators in Tittmoning, Germany. 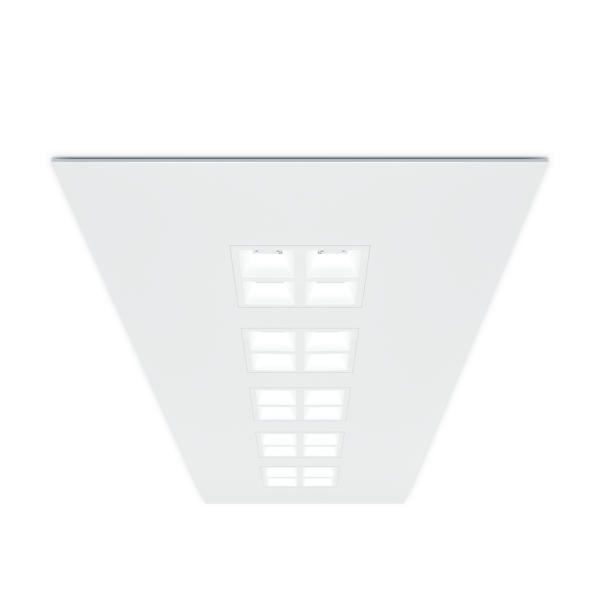 Conference room lighting that prioritizes efficiency and visual comfort. Conference tables are uniformly illuminated with LED office lighting at DVB Bank in Frankfurt, Germany. 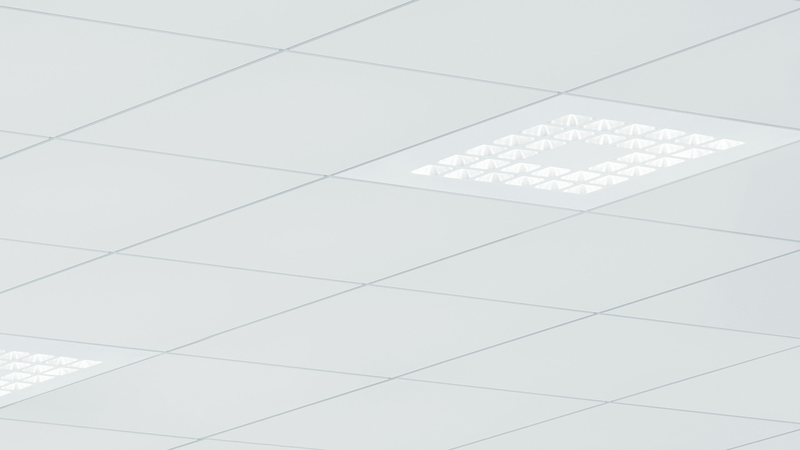 High-effiency lighting in a meeting room at DVB Bank in Frankfurt, Germany. The outdoors is brought in with LED office lighting at the Ritzenhoff & Breker corporate headquarters in Germany. 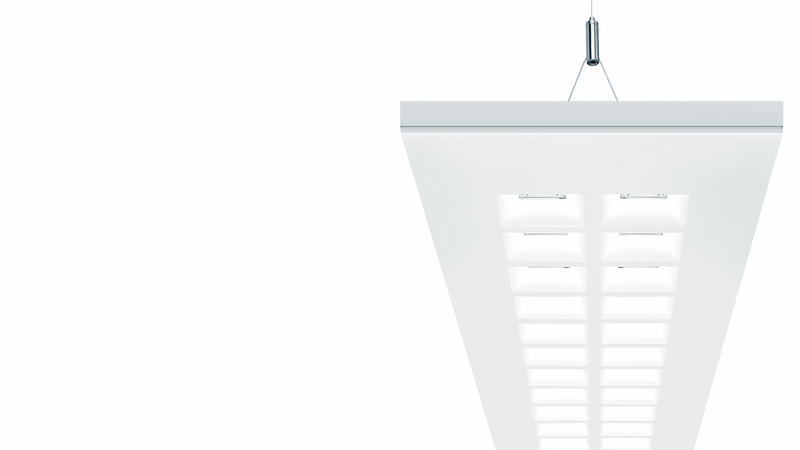 Efficient lighting is vital to the green and sustainable design of the processing facility and offices of Melinda COBA, a fruit and vegetable cooperative in Italy. 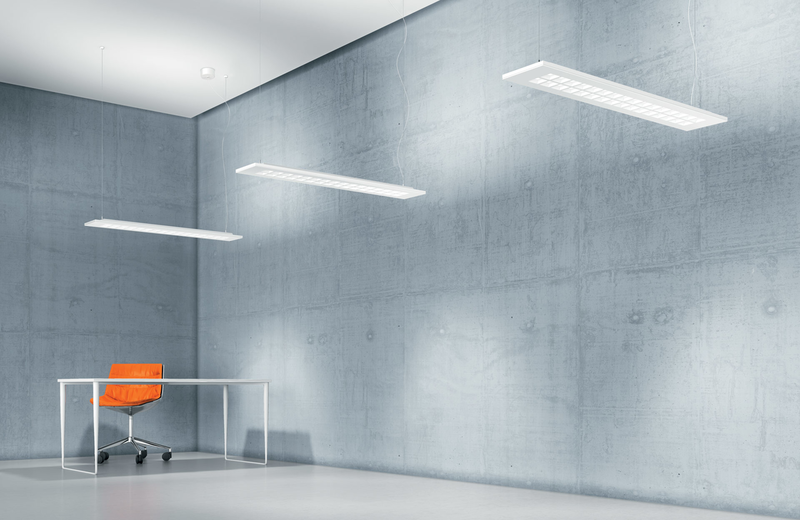 Natural light is supplemented with efficient office lighting at Ritzenhoff & Breker in Germany. 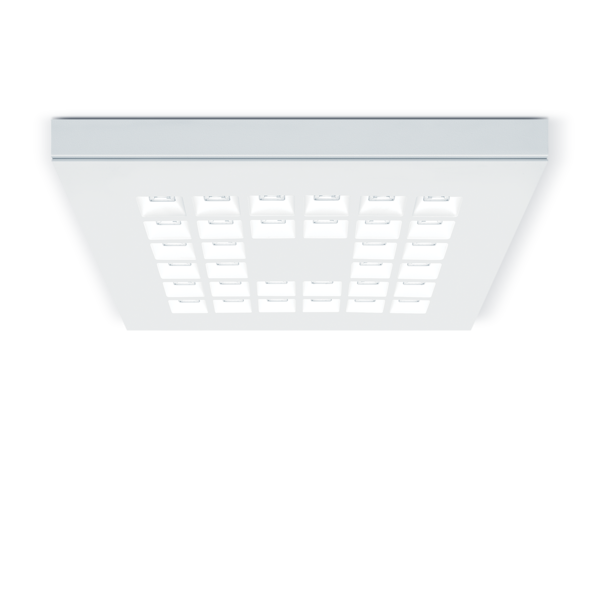 MIREL LED is the next generation of louver luminaries, offering a clear, unobtrusive and universally applicable design. Developed in collaboration with STUDIO AMBROZUS, MIREL LED exploits its full potential in terms of lighting quality and energy efficiency. 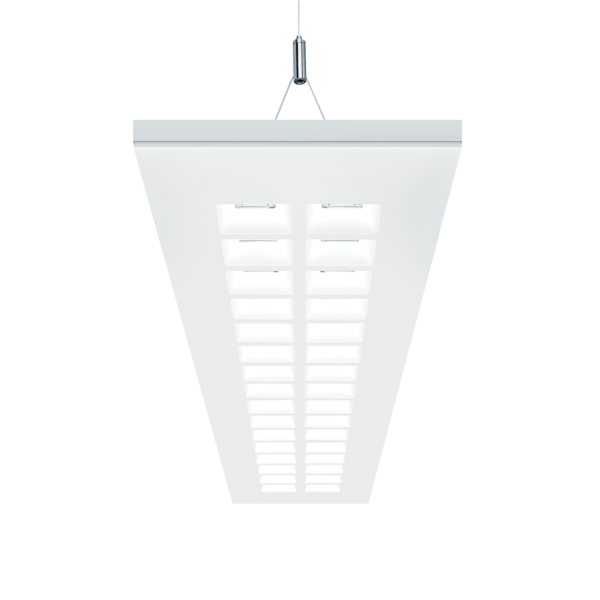 With a color rending index of CRI 80+, MIREL LED is particularly suitable for varied visual tasks in offices, classrooms, and general-use areas. Advanced Light with Unique Quadrification-Lens Optic. 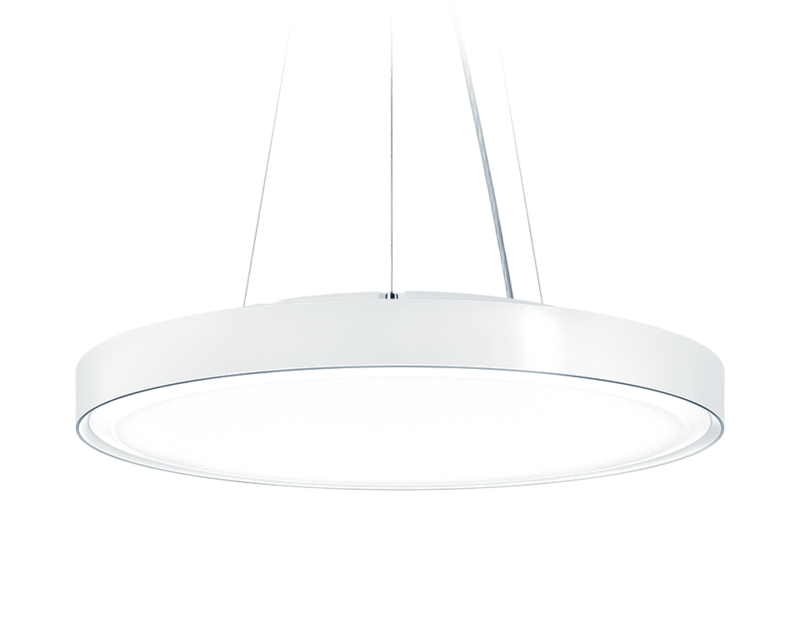 In many ways more advanced and different from its famous predecessor, MIREL LED is characterized by the same unique appearance. 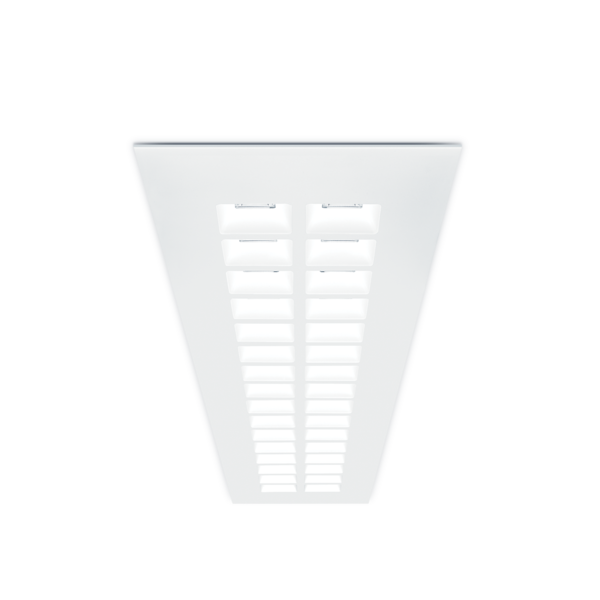 The unique LED optics combine directional light distribution with a brilliant look. 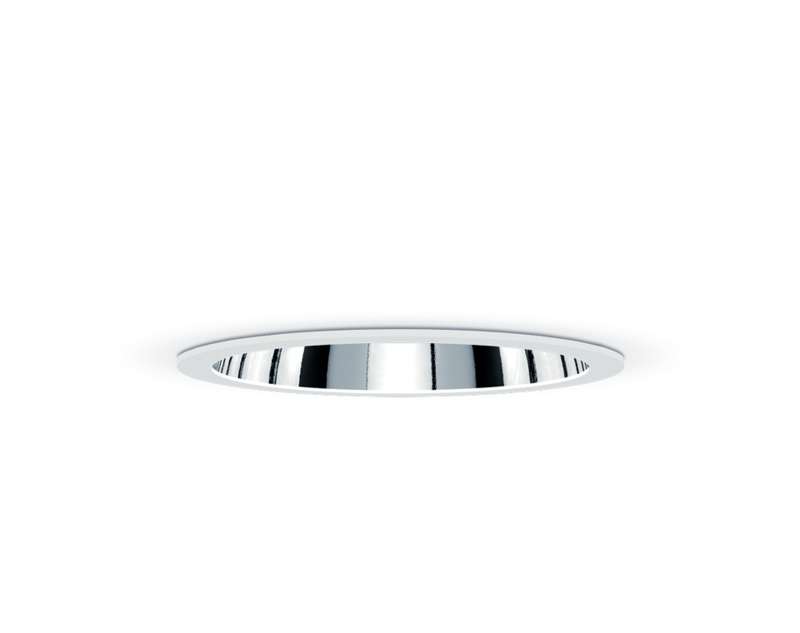 Light guided via Zumtobel advancedOptics Quadrification-Lens Optic (QLO) allows for high lighting quality, perfect glare control and batwing light distribution. 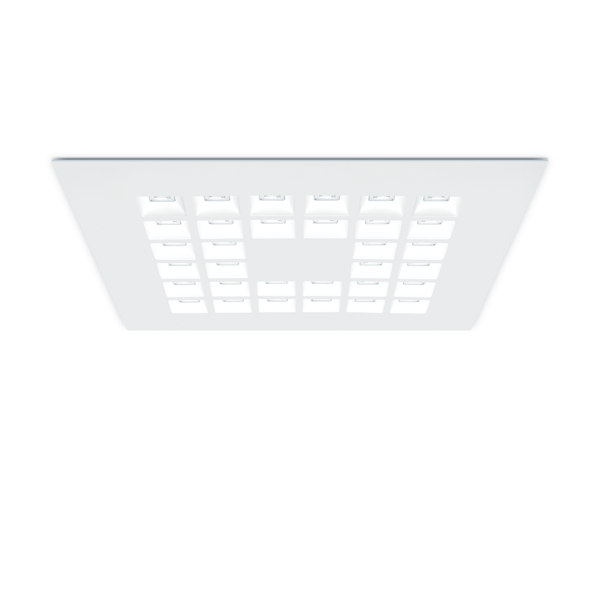 MIREL LED’s luminous flux levels and module sizes, however, have not changed in comparison to the traditional recessed louver luminaire.